Inspiration Hunting :: A Confession. I’m about to tell you something I don’t talk about very often. It may be a bit controversial, but it has to be said. Opening a yarn shop has really cut into my knitting time. Imagine immersing yourself in the world of fiber arts, a world you’re already spending most of your free time in. You obsess over patterns, yarn, colors, and tools, playing and dreaming up the perfect combinations. Your heart feels light and your mind inspired when you pick up the needles to being a new project. Soon your dream starts to grow and you imagine filling the shelves of an empty store with just the right materials. Yarns you know and love, as well as new-to-you colors and textures swirl in your mind. One day you find an empty retail space and your dream quickly proceeds into reality and it is amazing. But there’s a dark side. A side people in the industry rarely admit to. Sometimes when you’re living your dream, you stop dreaming. What once was nothing but pure joy has changed. 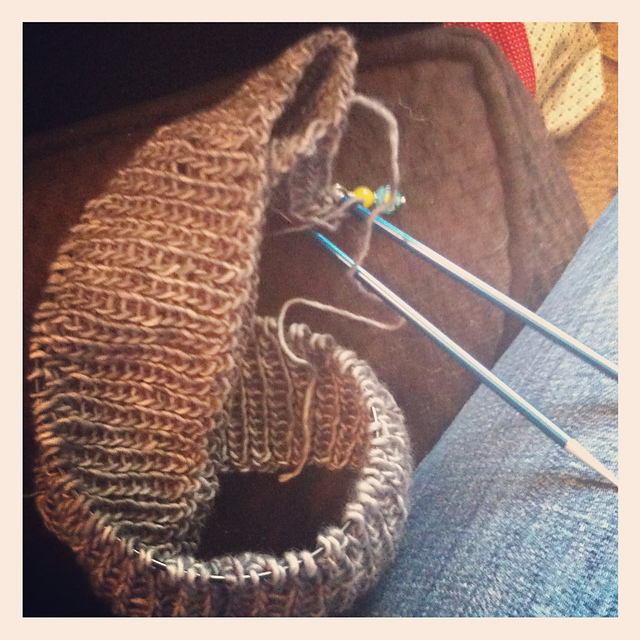 Sometimes knitting feels like work. Not all the time, but in small ways. Yarn can become a widget if you’re not careful. It’s a continual challenge to stay inspired, to not let the dream be replaced by rote repetition and paperwork. It is so important to keep dreaming, to feed the dream you imagined with new ideas, people, and adventures. 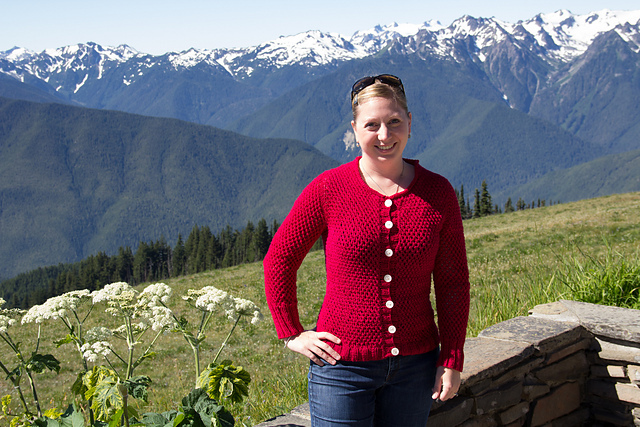 Our mission at Stash is to cultivate an inspired knitting community. We actively hunt and gather the most beautiful and unique collection of inspiration for our tribe (psst…that’s you). But it’s also important that we work to stay actively inspired ourselves. To that end, we are working on an all new lineup of classes and events that we’re super excited to take ourselves! We’re also taking Stash Enhancer field trips, dreaming up new yarn + pattern combinations for fall samples, eating a lot of ice cream, and working on other big new projects. We’re so thankful that you’re along for the ride. YOU are a continued source of inspiration and love, and we wouldn’t be here without you. Thank you. As a maker, how do you stay inspired? We’d love to hear from you in the comments below! One of my favorite things about working at a yarn shop is coming up with the perfect pairing for yarn and pattern. There are so many stunning yarns out there, and an unfathomable amount of inspiring patterns to choose from. It can be overwhelming trying to find just the right pattern to work with your yarn, and vice-versa. At Stash, we think about these things all day long. We fondle and swatch the yarns. 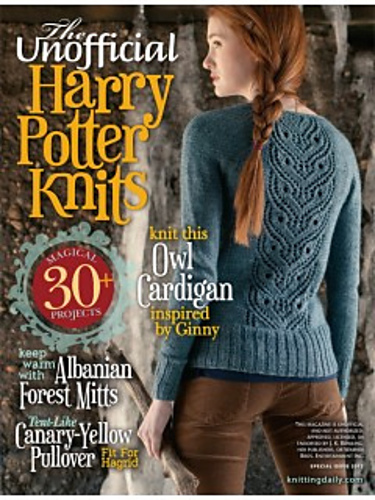 We talk about what patterns would bring out the best in each yarn. We lay out unending color combinations, yarn options, and pattern choices before ever casting on a sample. We put this thought and time into each sample so that you don’t have to. All you have to do is fall in love. 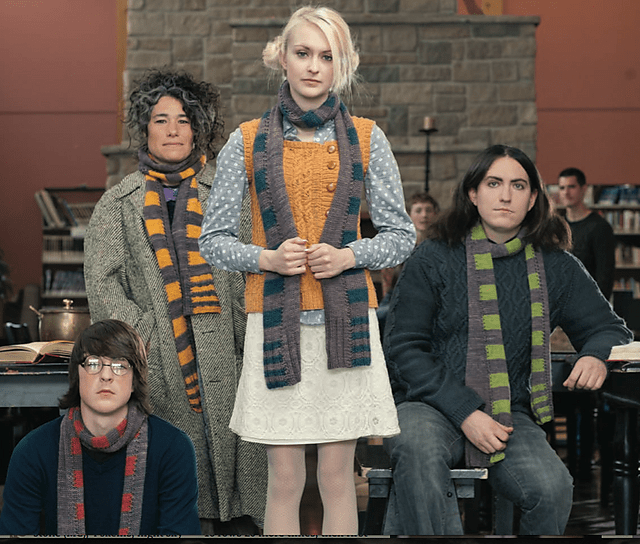 And do the knitting! But hey, you were going to do that anyway, right? Here is a roundup of our latest samples, chosen just for you this summer. We dare you not to fall head over heels in love. Rock Island by Jared Flood was knit by Stash Enhancer Sydney in Sweet Georgia Merino/Silk Lace. 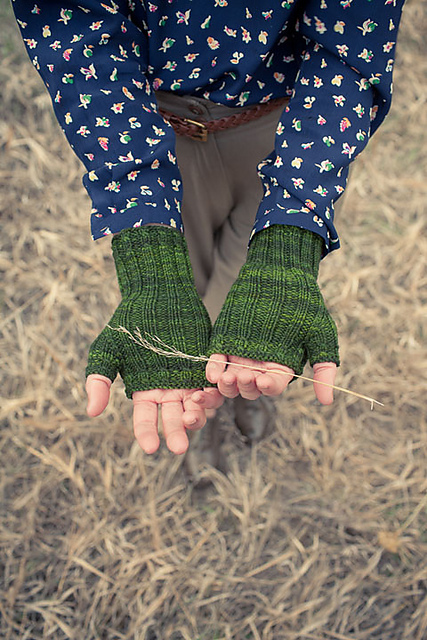 We love how the zesty Lemon Curd colorway pairs with Jared Flood’s gorgeous design. This intricate lace-weight shawl weighs almost nothing, and would be the perfect project for both summer stitching and wearing. Fran whipped up Pendulum by Amy Miller in under 2 weeks! 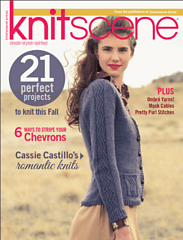 This garter stitch shawl is knit in Hazel Knits Artisan Sock in the colors Splish Splash & Saffron. We’ve put together some of our favorite color combinations to create kits (available at the shop for only $48). Of course you’re also welcome to choose your favorite two colors of HK to create a custom kit. 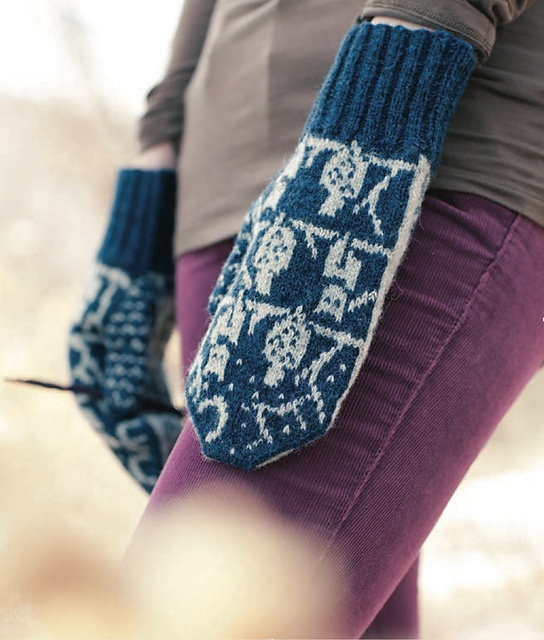 And last but not least, Kathy quickly knit up Shibui Mix No. 15 by Lidia Tsymbal. 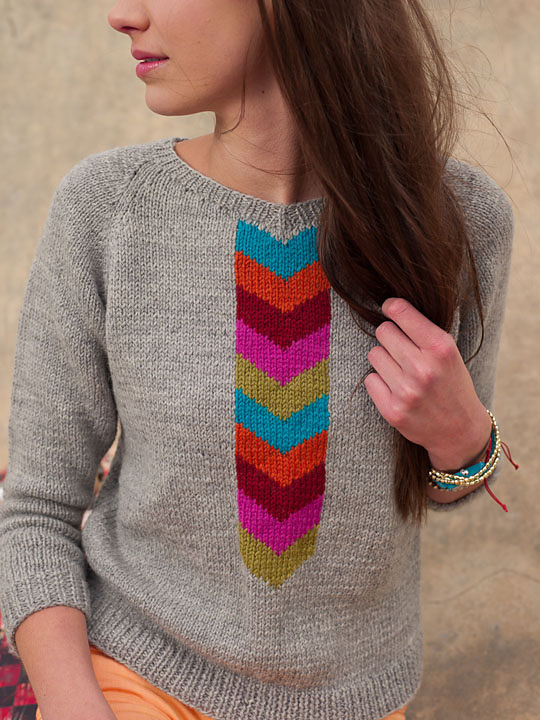 This cute tank is knit in Shibui Linen in the Cascade colorway. The linen is crisp and light, with excellent drape and stitch definition. Layer this over a white tee or on its own; so perfect for the heat wave we’re having right now! Come on down to the shop to see, touch, and try on your favorite samples. We’re sure you’ll fall in love with at least one of them!